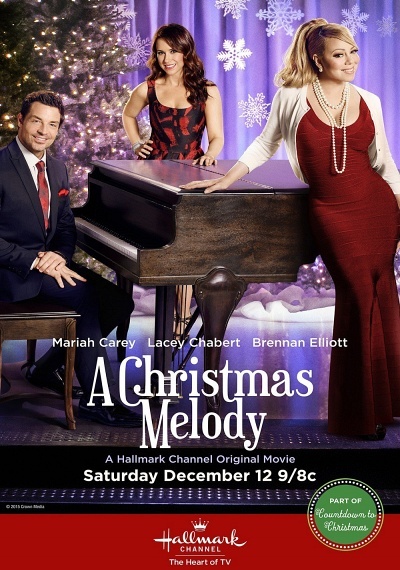 A Christmas Melody :: Movie Information :: RabbitTV GO! After begrudgingly leaving Manhattan, Kristin & her daughter Emily struggle to find their way in Kristin's small home town. With the help of a hunky music teacher & a little holiday magic, Kristin & Emily find that home is where the heart is.